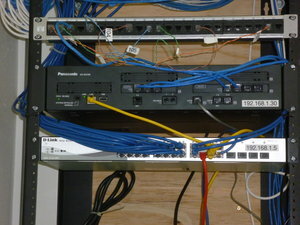 Los Angeles By Products chose the Panasonic NS-700 for their new location in Garden Grove. 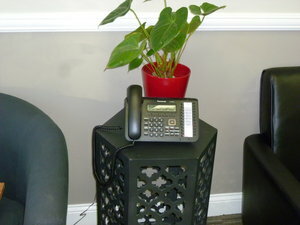 The company wanted something simple to operate and had heard some negatives about VOIP. 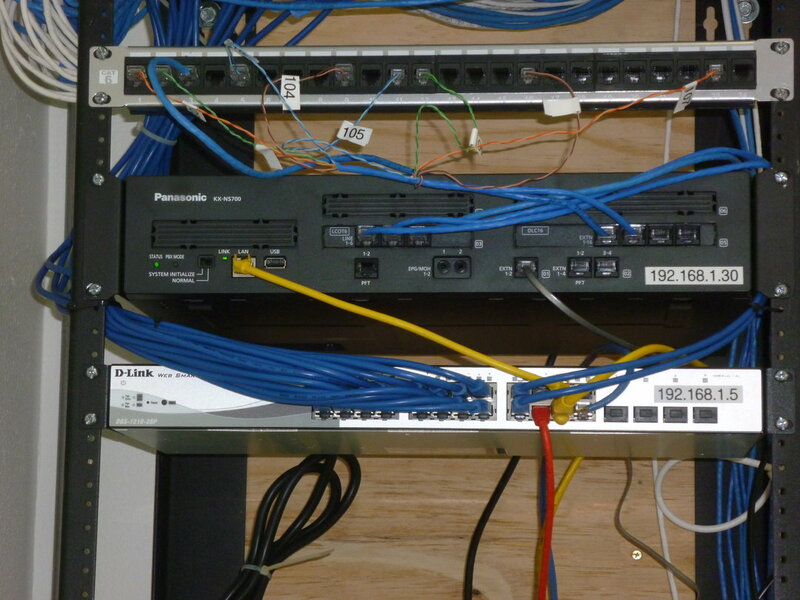 We used analog lines and the KX-DT543 as well as the KX-DT546 sets to facilitate the new location. 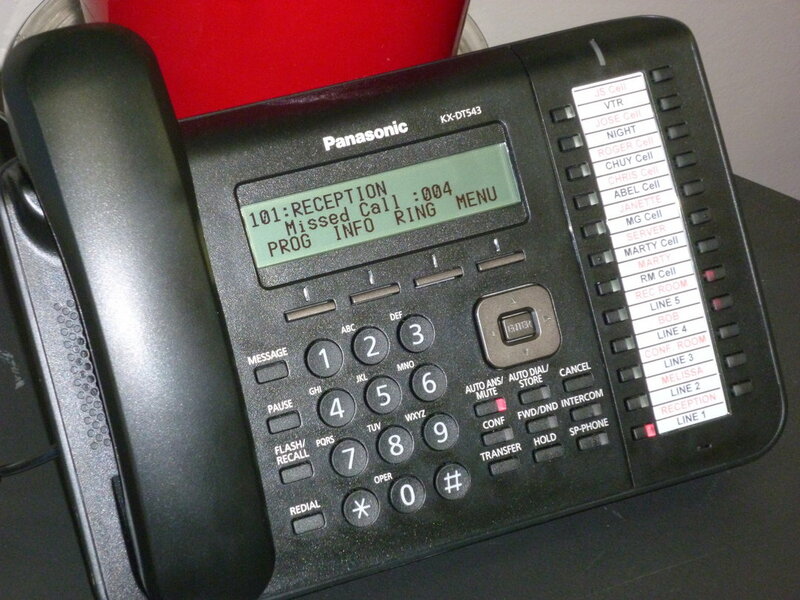 They like the simplicity of using the multiple buttons for facilitating the call management. This entry was posted in Land Fill, Panasonic Phone Systems Garden Grove and tagged KX-DT543, KX-DT546, Panasonic NS 700. Bookmark the permalink.